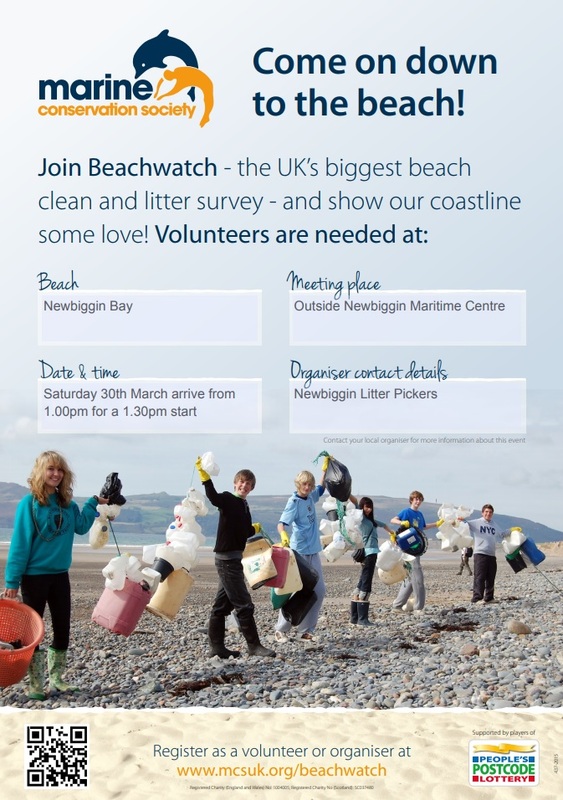 Due to a deteriorating weather forecast, this beach clean and survey has been postponed until 30th March. Arrive between 13.00 and 13.30. Litter picking equipment will be available but we advise you to bring your own gloves. The pre- litter pick briefing will be given at 13.30. Thank you for considering joining us.